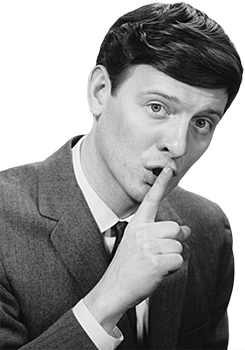 When it comes to vacuuming, silence is golden! Let’s face it, vacuuming is typically noisy, which means you can’t do it around a sleeping baby, during the day, if your other half’s on nights, or in the same room as someone watching television. And there’s no chance of having a conversation while the hoover’s going. That’s where silent vacuums come into their own. They’re not really “silent” – that’s probably not possible, given the kind of power you need to achieve a decent level of suction, and, therefore, a good, thorough clean – but they are a lot quieter than traditional vacuums. Which is perfect for those with shift workers in the house, fractious infants, pets that are terrified of loud noises – or who just want to do the housework without being deafened! Obviously, you want to take note of just how close to “noiseless” a particular vacuum cleaner is. You won’t actually get a completely silent device, so be realistic about what you can expect, and what you’re looking for. Most of the noise a hoover makes is down to the motor, which is what provides the suction power. You don’t want to compromise on suction, so check how powerful the model you’re interested in is, and ensure it is capable of handling your cleaning needs. Being quieter, silent vacuums allow you to clean while people are sleeping – around babies, or night shift workers, for example. It means you can hoover up in the living room whilst others are watching TV without causing too much disturbance. And, if you live in an apartment, it helps you stay on friendly terms with your neighbours – noise travels, and it always sounds louder when you’re not the one making it. This bagless product comes with an A rating for energy efficiency, and a washable HEPA filter, making it ideal for those with pets or allergies. There are no bags to change, and the vacuum has a standard-sized dust container. However, the vacuum cleaner is quite heavy, and can be cumbersome to move around. It would also benefit from a longer and more flexible hose, and isn’t particularly suited to cleaning stairs. While it might suit a small, single-level, open-plan apartment, it is quite expensive for the limited use it offers. This is a fairly expensive hoover, with limited functionality. There are better models available for a similar price. This is a reasonably priced robotic vacuum, which can go off and clean without the need for you to push it around, or do much of anything. Like all robotic vacuums, it is nearly silent in operation. 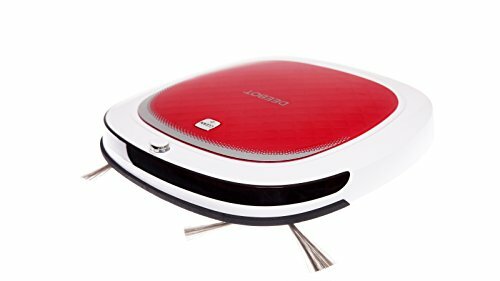 The Deebot features an ultra-slim design, and additional side brushes for thorough cleaning. 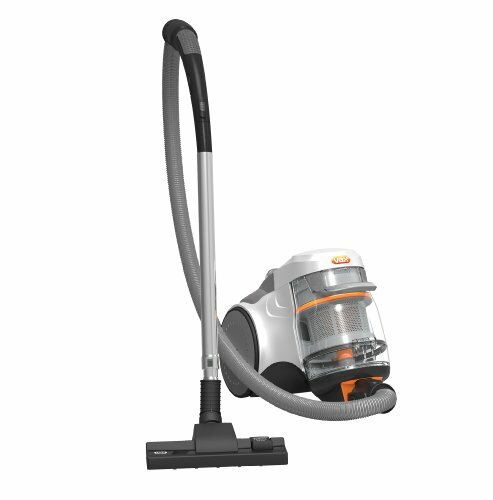 It benefits from tangle free direct action, enabling it to automatically avoid trailing leads as it cleans. The suction power on the Deebot isn’t particularly strong, and it’s better suited to hard floors than to carpet. This would be a good purchase for someone with a hard floored apartment who wants the option of being able to come home from work and simply sit on the sofa and watch television while the cleaning takes care of itself. If you are looking for an affordable introduction to robo-vacs, and are more concerned with having a quiet cleaner than the latest tech, the Deebot may be what you’re looking for. 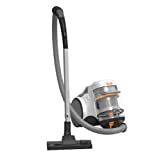 A lightweight, big-name product with multi-cyclone technology for better cleaning on carpets, the Vax is A-rated for energy efficiency, and features a large dust container, so you’re not faced with having to empty it frequently. The suction isn’t all that you might expect from Vax, and it can’t manage to pick up pet hairs. This is quite an expensive option, with fairly limited functionality. However, it may suit someone without pets who needs the benefits of a silent hoover, perhaps because they are trying to fit housework around a fractious infant, or live in an apartment and don’t want to disturb their neighbours. 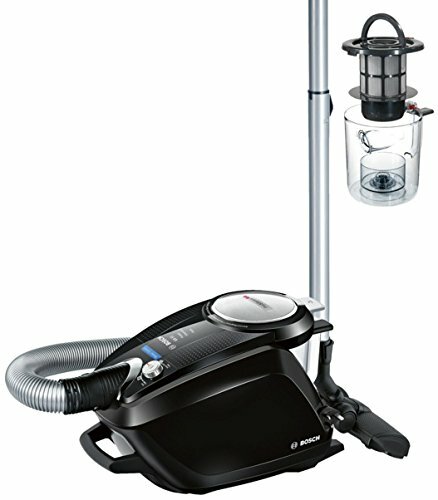 There are more affordable silent vacuums on the market, with better functionality. This is the best silent vacuum cleaner we’ve come across, and the price isn’t bad, either. 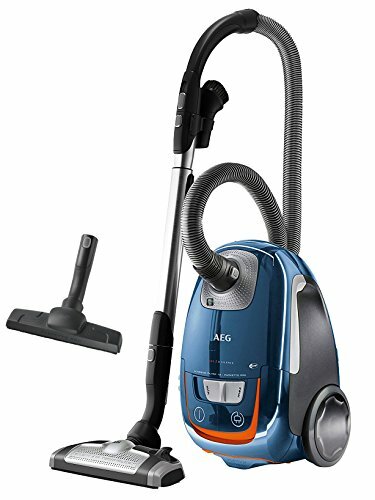 With adjustable suction, and a dedicated hard floor attachment, the AEG offers quiet power, and A rated energy efficiency. It can be adjusted for optimal performance on carpets and all hard floors, and is one of the quietest non-robotic options on the market. None that we could see! Definitely worth it, whatever your living situation and needs.